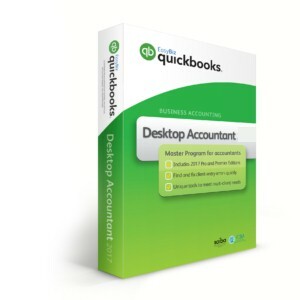 New to QuickBooks or existing user? Training is TRAINING. 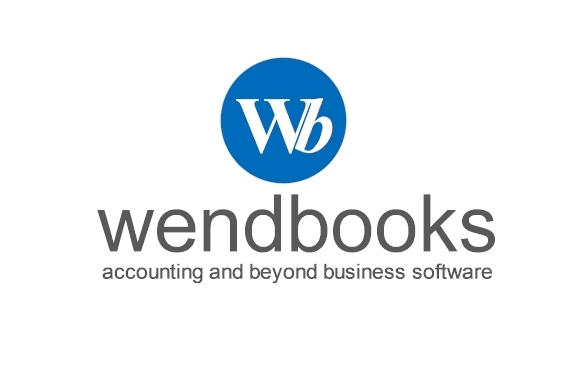 You can only fully utilize a software until you or your employees are fully trained, otherwise, the investment for the software is gone. 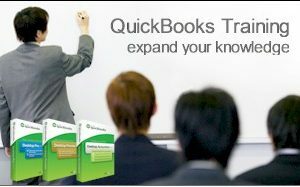 If you are an existing QuickBooks user then this training might be what you need, quick (4 hours only), remote (from the comfort of your office) or onsite, and reliable (QuickBooks expert on the other line), will help you adapt the new version features, solve your queries or simply to refresh your memory. 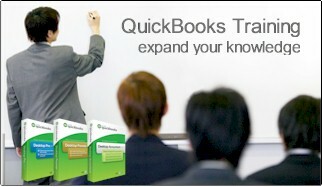 Whatever the case is, our training experts can deliver high training QuickBooks courses.